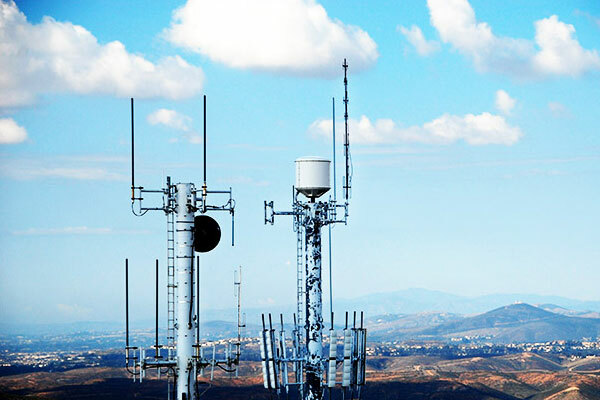 Helios Towers Plc wants to enter South Africa within the next year, helping the mobile phone tower operator build scale as it prepares for a stock market listing as early as 2019. Helios is in talks with potential partners to comply with South Africa’s black economic empowerment requirements and wants to establish a local business in the next six to twelve months, said Chief Executive Officer Kash Pandya. Pandya had not previously given a time frame for entering South Africa, the continent’s biggest telecom tower market outside Nigeria. Helios, Eaton Towers Ltd. and African market leader IHS Towers Ltd.abandoned IPOs this year that were intended to raise funds to pay for network expansion, including fifth-generation mobile services, and the acquisition of towers from telecom service providers such as MTN Group Ltd. The most optimistic estimates had pegged their potential combined valuation at $15 billion. The companies are taking advantage of fast-growing demand for internet and data services on a continent where 60 percent of the population is under 25 years old.